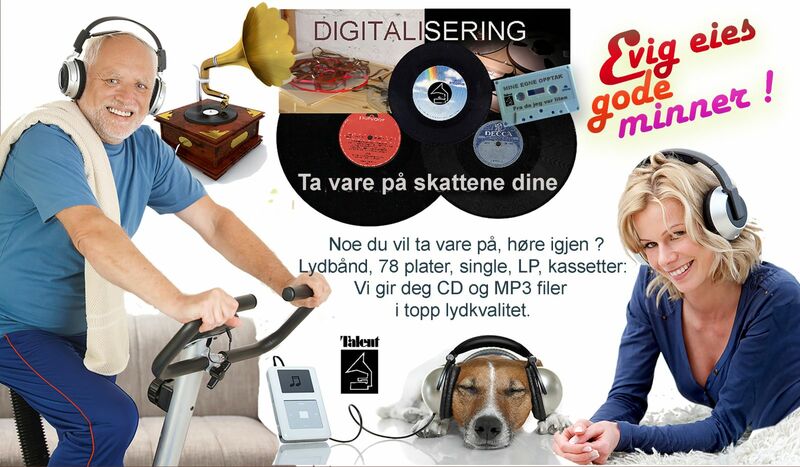 For many years we have digitized and remastered for record companies, institutions and privates. Talent are experienced from 1972. Take a look in Talent Studio's Guestbook. You can also experience Arve Sigvaldsen's more than 50 years in the business.